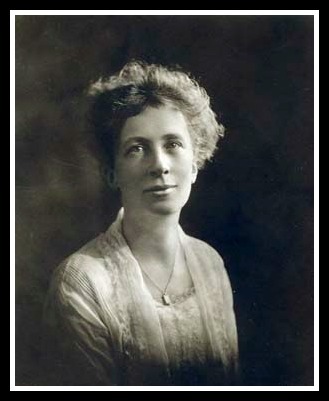 Lillian Gilbreth inspired us. After talking about her life and accomplishments, we thought it was high time to introduce you to four more problem-solving women whose inventions we use every day: Josephine Cochrane, Melitta Bentz, Mary Phelps Jacobs and Hedy Lamarr. 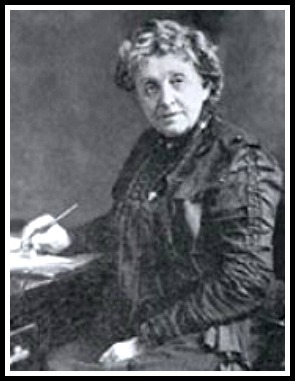 Josephine Cochrane was tired of her china being chipped during hand washing…so she invented the modern dishwasher and was granted a patent for it in 1886! Mary, Queen of Scots had a good start: she was wearing the crown early and upgraded it at a young age under the watchful eye of many an interested party but once she started making decisions for herself? Ah, that’s when her life took dramatic twists and turns that ultimately took the crown off her head. Actually, those decisions got her whole head taken off, but let’s start at the beginning, shall we? 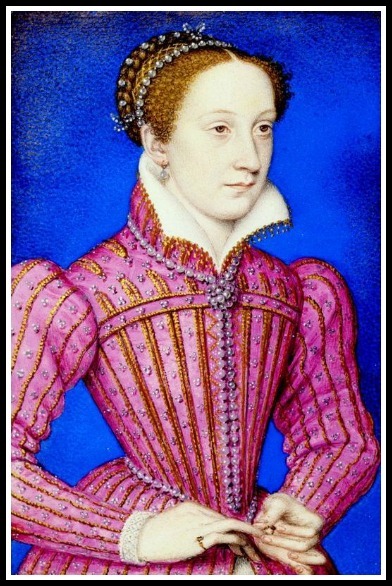 Mary Stuart about age 16 before her life turned quite contrary. Heeeeere’s your seven word summary: We asked, you responded and we answer. We thought that this cocktail party chatter was a perfect way to give our new audio recording system the proper welcome that it deserves. Isn’t it pretty? 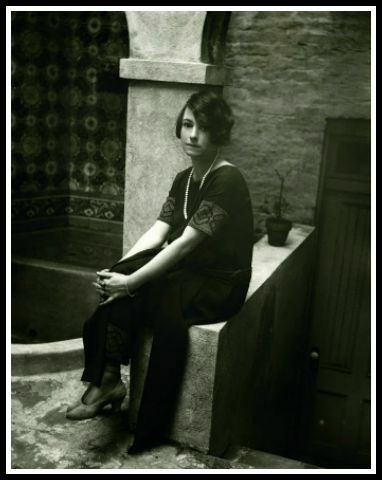 When we left Dorothy Parker in Part One she was hanging on tenuously at best. Her marriage to Eddie Parker was over, her relationship with George MacArthur was over and the fall-out somewhat stabilized and her suicide attempt was unsuccessful. 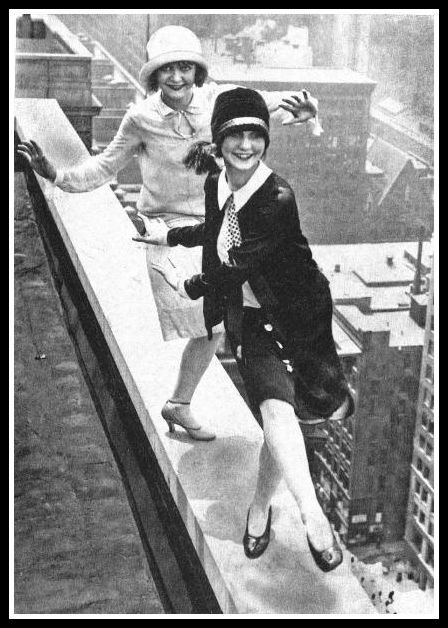 Professionally she was cobbling together a career as a freelance writer but powered by a steady diet of alcohol she was dancing on the edge. 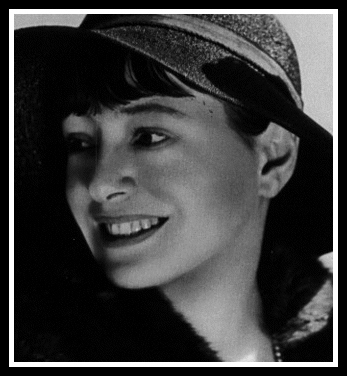 She gave us fabulous quotes like, “Men seldom make passes at girls who wear glasses” and “Brevity is the soul of lingerie,” but Dorothy Parker’s life wasn’t all wit and snark. Behind those flip one liners there was a very complex woman who lead a full life far beyond the banter of the Algonquin Round Table. 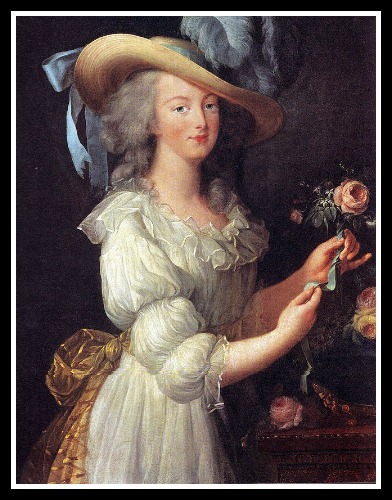 In Part One we talked about Marie Antoinette’s childhood, the speedy preparations for marriage and her early years in France. 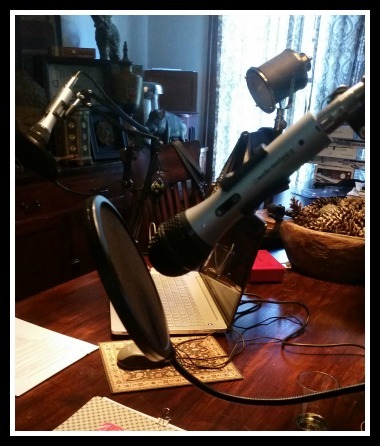 In this episode, the conclusion of our revisit, we get to the rest of her story as she travels from well-liked to queen to the (dramatic pause) guillotine. 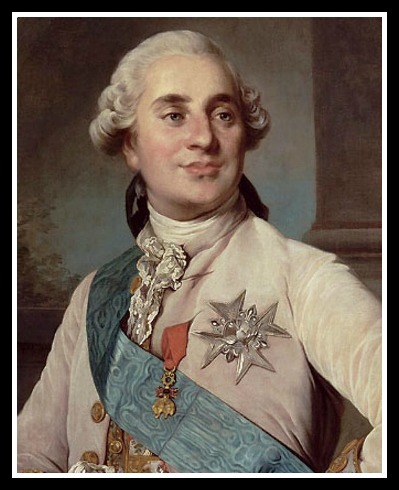 Husband, Louis XVI, while fumbly in the Create an Heir department and lacking a lot of things in common with her, was kind to Marie. 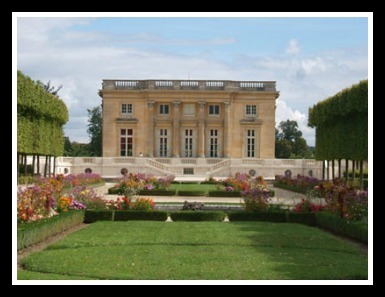 During her, let’s call them “party years” he indulged her and gave her a little playhouse all her own so that she could escape the demands, traditions and all the backstabby, gossipy people of Versailles: Le Petite Trianon. It was a place Marie could let her hair down, grant admission to only those who she invited and frolic and dress like a fair country maiden (Disney World style– no need to actually take care of the animals, that’s what the servants are for). 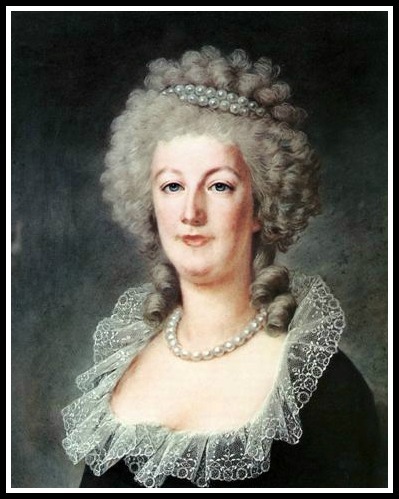 Once upon a time there were two podcasters who began their women’s history show with an episode about Marie Antoinette. Four and a half years later they revisited her life simply because they felt there was more to say about this woman who has been long misquoted and misunderstood. 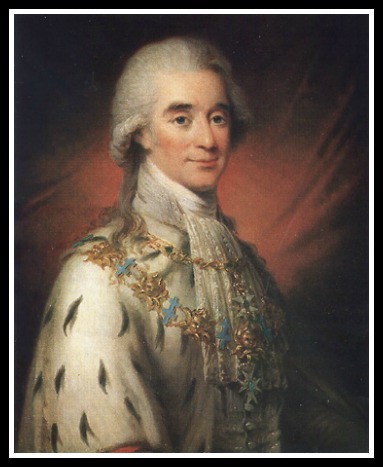 They were able to add a great deal of content and context and have a much longer conversation -two parts!- about the life of the last Queen of France. 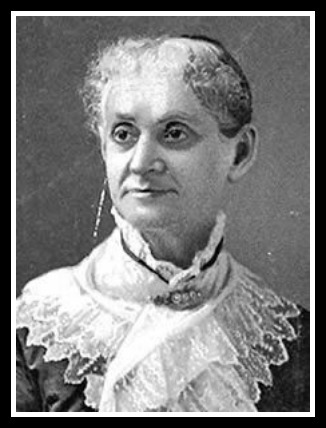 Women who need to be remembered often have Lemon to Lemonade lives and Lydia Pinkham is no exception. The going got tough and she turned some herbs (and a wee bit of alcohol) into not only an empire but a leaping advance in women’s health and education. Lydia Estes was born in Lynn, Massachusetts in 1819 into a family led by gentleman farmer, William, his wife, Rebecca and many brothers and sisters. Papa was a wise real estate speculator and they were fairly well-off. But this wasn’t some quiet, subdued Quaker family, oh no! They split with the local Quaker Meeting over the subject of slavery, the Estes family siding with good friend, former slave and abolitionist Fredrick Douglass. 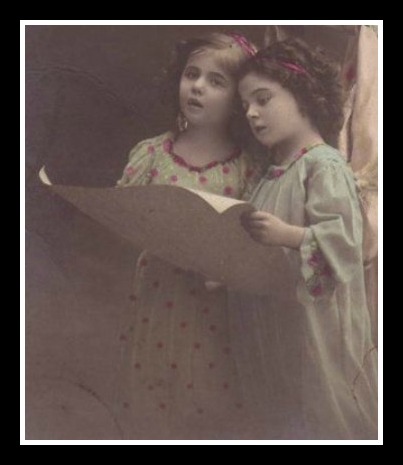 They opened their home for many abolitionist gatherings where the children and women were not only seen but heard. 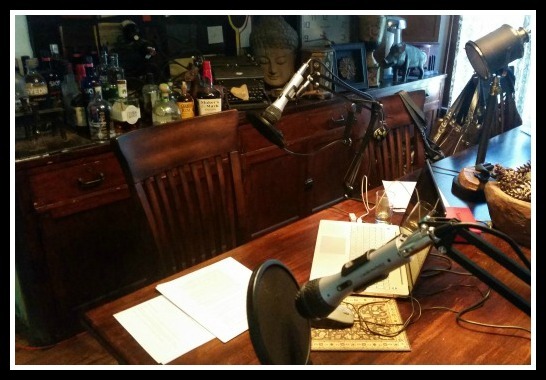 The library, yes, and assorted bookstores, but not, unfortunately, at the big table that seats 14 at The House of Wood, recording anything. This hasn’t been a short term thing, she’s been suffering from this since before Christmas, and it looks to be late March before we can hope to hear the dulcet tones of her voice again. She has become adept at both sign language and interpretive dance, neither of which translate well to an audio podcast! SO we have a couple of friends who have volunteered to step in, and there might be a month or so of format changes, since I can hardly expect my new crew to nerd out as hard as Susan and I do, so watch this space, and I’ll have some moviecasts to you soon. 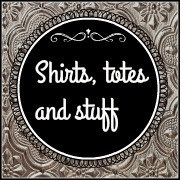 Thanks for the outpouring of support on the Facebook page, and on Twitter – for those of you who don’t know, Susan is the voice of our Twitter feed, so if you’d like to pass on some Get Wells, head over to At the historychix, with an x, and begin the banter. Her typing fingers are as fast as ever. Thanks for your patience, and all of the messages that have headed our way, and we’ll be back with you, just as soon as we can.